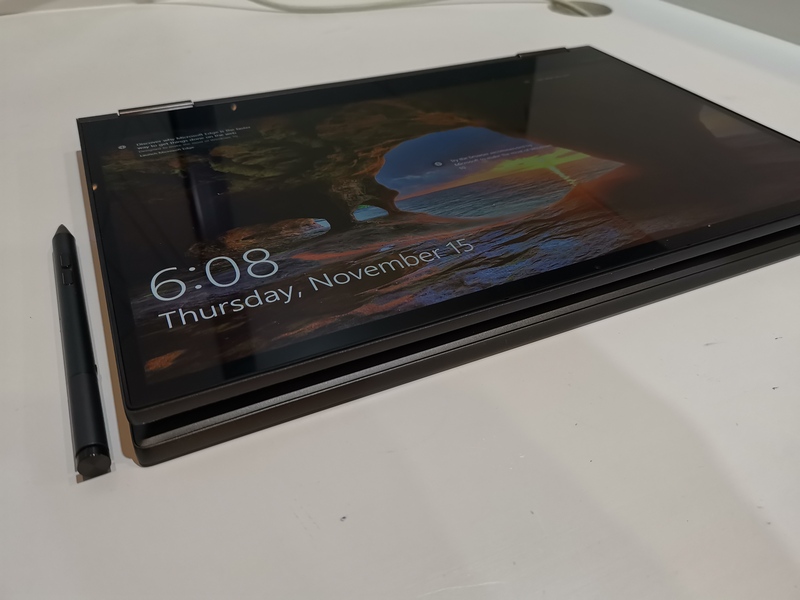 I would not expect a 2-1 laptop to come out this year but lo and behold, Lenovo pulled a rabbit out of the hat with this one. Their 15 inch notebook / tablet hybrid is intended for students and multimedia enthusiasts. 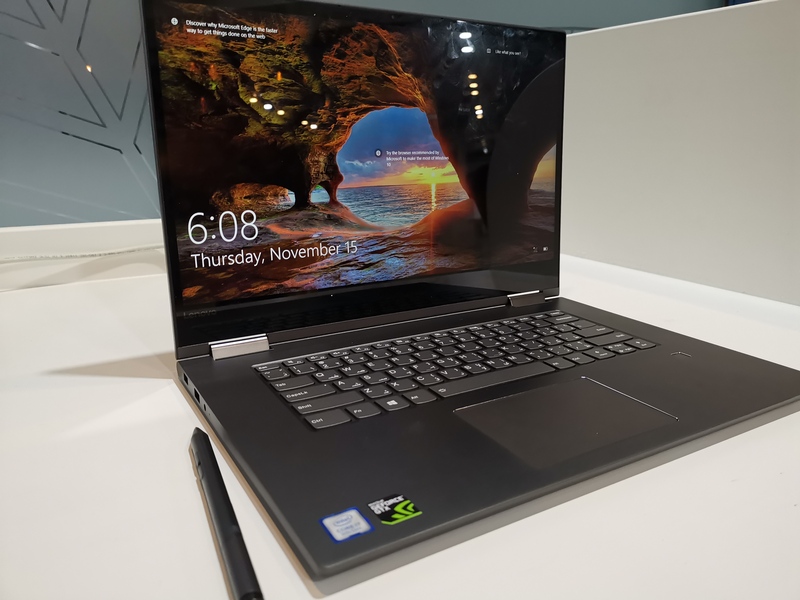 With the Intel Core UHD hardware and dedicated Nvidia GTX 1050 GPU that is very surprisingly packed in this surprisingly lightweight machine, it makes it a great choice for price ranges to consider this fall under $ 1000. So it now makes the Yoga 730 a great mid-range laptop that is worth your consideration. You can even squeeze some gaming out of that GPU but more on that later. 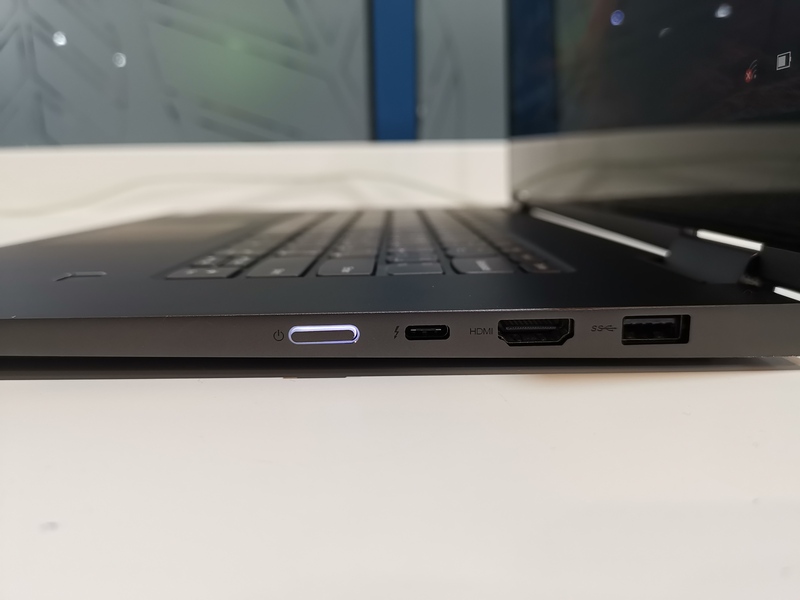 Given that it’s excellently priced, the Yoga 730 is a few devices that can be trivial if you’re in a market for a device like this. Little things are packed in this lightweight package. The Yoga casing is in aluminum and sharply designed. It’s honestly feels like a toned down version of the best 920 we had last year. The design is also muted with silver metallic finishes on all sides. The convertible screen flips are in a tablet mode and when they offer you a pen I wish there was someway to slot that the pen in the machine. 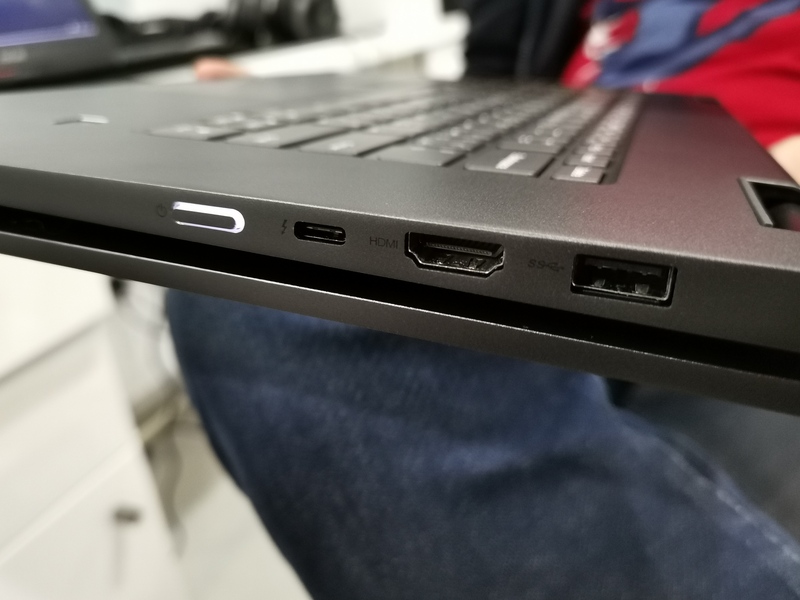 Other than that, it’s fairly practical, with the USB A port, a USB-C thunderbolt 3 port and HDMI 2.0. Heat dissipation occurs from the bottom vents below to the air in the air and pushes it out behind. There is no SD card slot this time, you are going to be rely on the cloud for that. The speakers are also placed on the bottom, while they are decent JBL speakers, sound going down directionally is never the best thing. The backlit keyboard’s one of the cooler ones I’ve used. It’s also on the endower end. Also you may or may not miss the number pad. 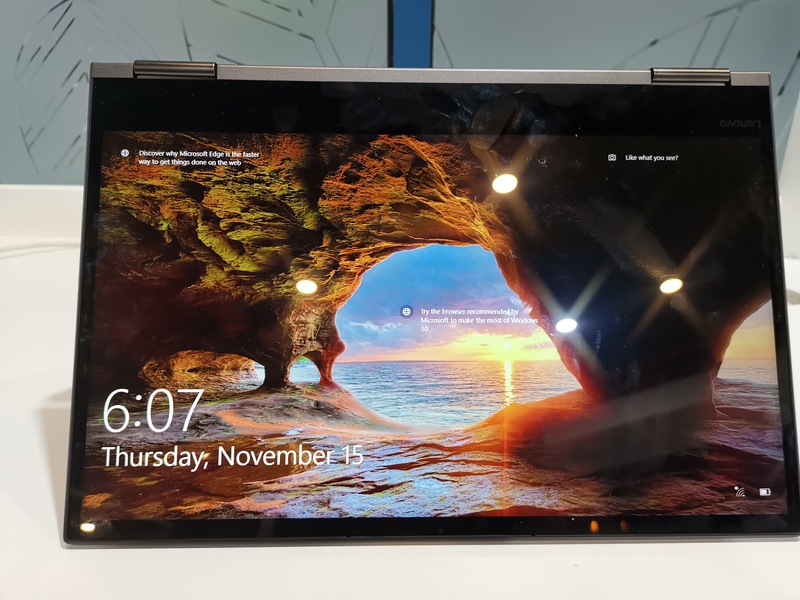 I definitely did The touchpad has also gestures and feel good and the fingerprint sensor loads up at a decent speed when you use Windows Hello. 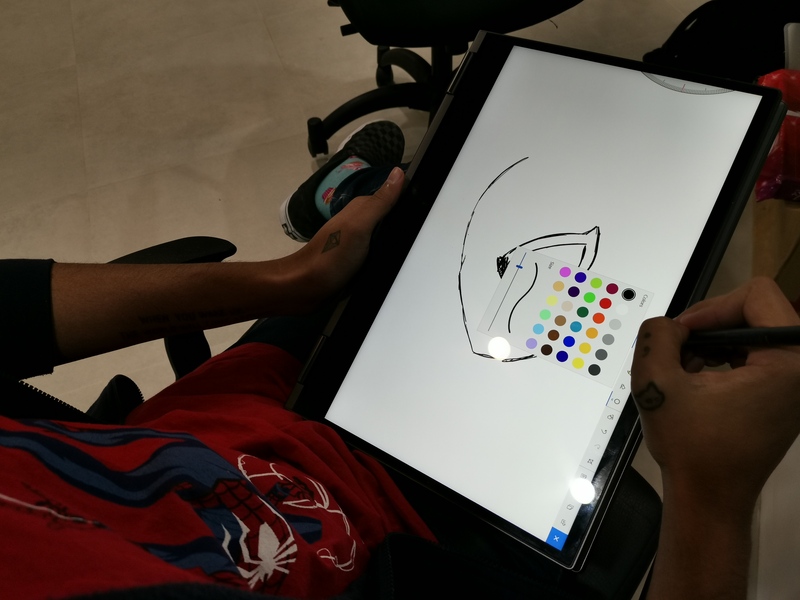 Illustrating on an iPad Pro was a nice charm since it was but smooth and active pen that came with laptop works well but I personally felt it was not as smooth as the laptop’s glass on the smooth. Vincent who illustrated counter argued that this did not take away from his experience so it would come down to taste. Quiet as a mouse, cool how a cat is how I will explain how 730 performs and it’s no slouch. You got a low end of 8 GB (upgradable) but with the Intel Core I7-8550U processor and the Nvidia GTX 1050 graphics, and the 512 GB PCIe SSD that could do a lot. It ran photoshop without a hitch and I also got managd to get some very light gaming out of it before it started hitching. Except to hit 40 fps on most 2018 games set to high. I’ve already mentioned how the speakers fare and I used headphones for the rest of my test. Battery life is not the best. I was surprised and disappointed that one of the downsides of this light was included in a 51.5 wh battery which gives you an average of four hours if you are smart about it. It does not charge in 2 hours. The Yoga is an ideal choice for creatives who want something portable to take and use it as a secondary PC. It is best suited to the students who are breaking into the multimedia arts and do not want to shell out a macbook pro. The competition is stiff though, we also recommend the Acer Switch which is slightly cheaper than the Yoga. Asus also has the Zenbook series and HP’s Spectre (if you want to shell out more) have those rich screens. 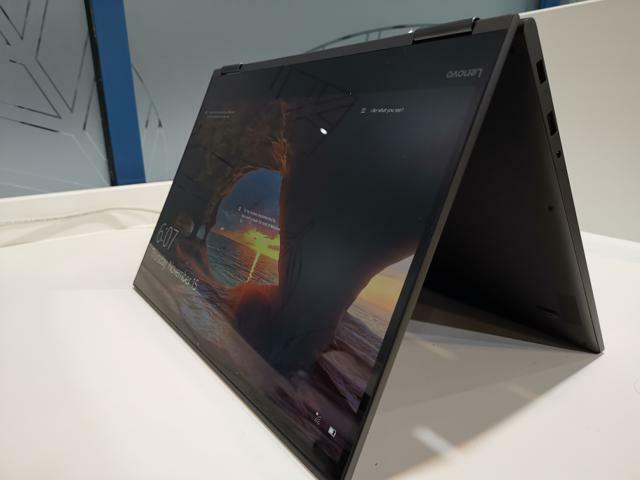 But it’s without question that at $ 979 and for what it offers, the Yoga 730 is your lap and wallet.